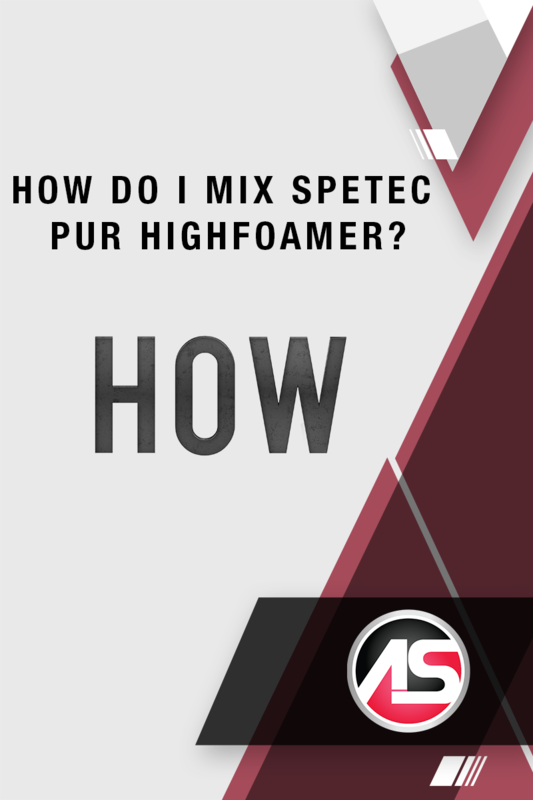 How Do I Mix Spetec PUR HighFoamer? Spetec PUR HighFoamer injection resin comes in a 5 gallon pail of base resin, and a separate 0.5 gallon can of Spetec GEN ACC Accelerator. Use the Reaction Times Chart in the Technical Data section of the Spetec PUR HighFoamer datasheet to mix the accelerator for your desired reaction time. The threshold of mixing enough and mixing too much can be thin. If you do not mix the accelerator enough, you will have inconsistencies of reactants, causing fluctuations in reaction time and performance in a single batch. 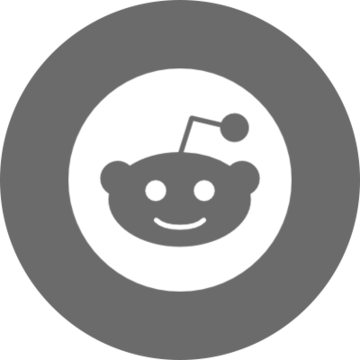 Mix too much, and you can introduce excessive ambient moisture creating a hyper-reactive batch that sets up in the pumps, hoses, and/or in unintended areas of the substrate. A good mix is a thorough paddle mixing of 1-2 minutes at low speeds to avoid splashing of resin during mixing. It is always good practice to mix a couple of cup tests prior to filling pump hoppers to ensure consistency in mix and performance. Clearly label cup tests with date, temperature, time of day, and reaction time for QC managers or compliance personnel. Want more information on Alchemy-Spetec leak seal solutions?